Love love these photos Allen. 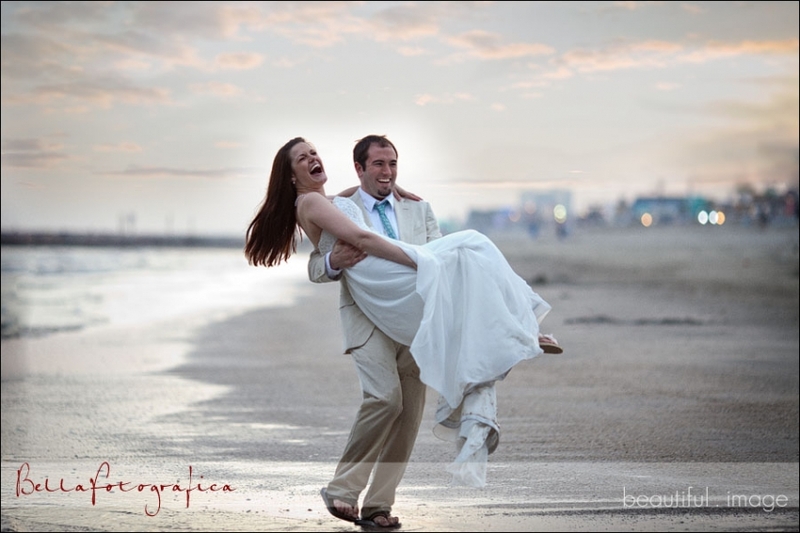 Your wedding photos are amazing! Wow! I wish I had an ocean near me! These are great!! I LOVE the bride in the street. Kudos my friend! 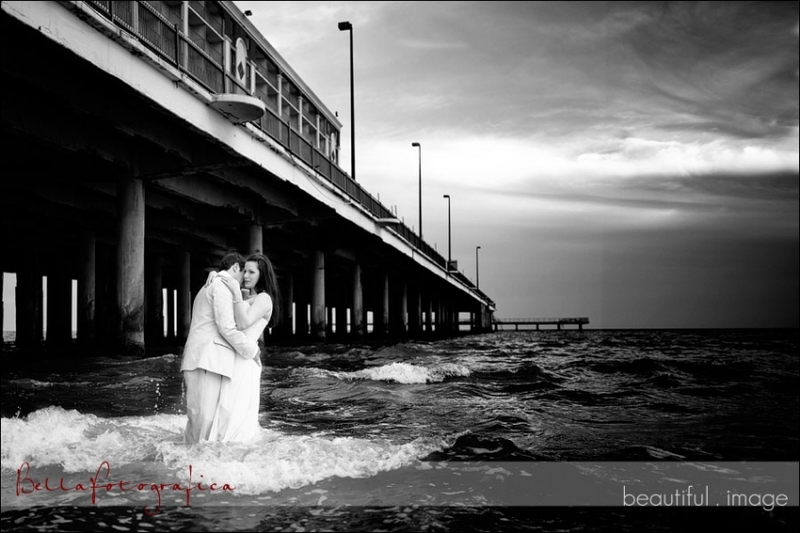 WHOA great wedding photography work… No wonder these images were published they are amazing!